DEMONETISATION AND CASHLESS ECONOMY - WHY THEY COULD NOT SUCCEED AS EXPECTED? The two efforts by the Modi Government did not give expected results that are apparently known by the data available now. Demonetisation was exercised in a manner that hurted the very common people severely. More than 100 people died. It is said that even 12 bank employees died during this exercise. Even my sister's son's marriage was postponed by 3 months. The main objective of Mr.Modi was to eradicate black money. When Rs.500 and Rs.1000 notes were demonetised, the total value of Rs.500 & Rs.1000 available among the people was 5.44 lakhs. The Attorne6y general said in the Supreme Court that about Rs.4-5 lakh crores value of Rs.500 and Rs.1000 notes will not come back to the banks that will be the savings to the government. Also read: Should Rajinikanth come to politics? A balanced review! PROTECT YOUR CHILDREN FROM “BLUE WHALE” KILLER GAME! READ THIS! 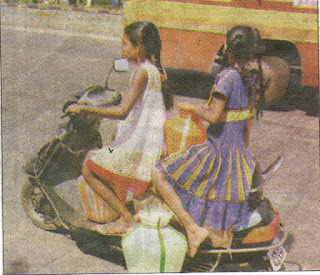 10 YEARS OLD CHILDREN DRIVING TWO WHEELER IN INDIA! IMPOSING HINDI IN NON-HINDI SPEAKING STATES – A DANGEROUS MOVE! PRODUCT M.R.P PRICING FRAUDS IN INDIA! AN EXCLUSIVE REPORT BASED ON ASURVEY! G.S.T – ONE INDIA – ONE TAX - A REVOLUTION IN INDIAN TAX SYSTEM! CRICKET AND IPL! PEOPLE’S IGNORANCE – CORPORATES’ BUSINESS! 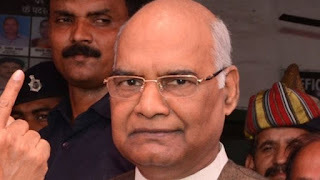 HOW INDIAN PRESIDENT IS ELECTED? COMPLETE CALCULATIONS! MUST READ! 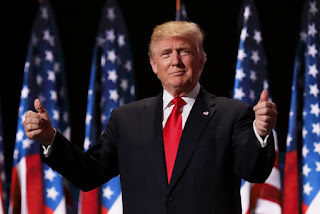 Will Donald Trumph’s “ONLY AMERICA FIRST” slogan help America? 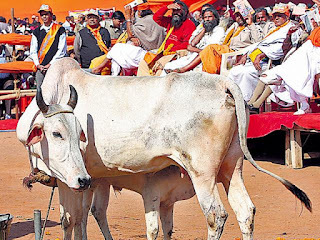 Is Ban on the Sale of cows, bulls, etc, for Slaughter right or not?